Military Pay Chart: How Much House Can I Afford? Your dedicated service safeguards our freedom, and our grateful nation hopes that you achieve your dreams. Do you dream of owning a home of your own? 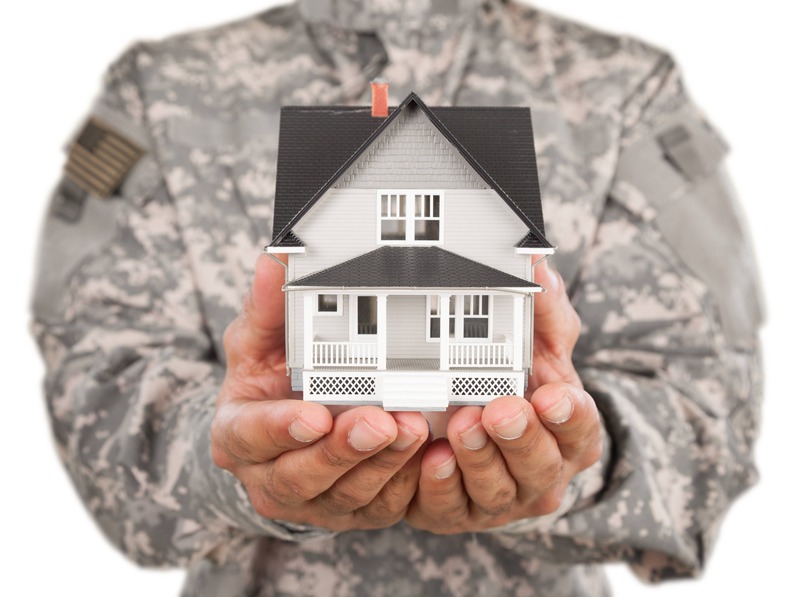 Keep reading for information about using your military compensation to make your dream of homeownership a reality. Let’s start with a quick refresher on your military pay chart. As an active duty service member, the military pay chart outlines the amount of your compensation. Although military titles differ among the service branches, your pay grade depends on your rank and years of experience. The BAH is a terrific benefit available to many members of the military and makes homeownership achievable for many service members. The goal of the Basic Allowance for Housing is to make it possible for qualified military personnel to live in off-base housing. Rather than giving a set amount of money to everyone, your BAH amount comes from many factors. Marital Status and dependents- Service members with dependents qualify for more BAH money than single personnel. Location- DTMO strives to provide enough BAH to meet the average rental cost in an area. So, for instance, the BAH is significantly higher in San Francisco than it is in Fort Leonard Wood, Missouri. Analysts utilize data from a range of sources to figure out the average cost of rental housing in every area of the United States. In addition to the fair market value for communities that are developed by the U.S. Department of Housing and Urban Development, the military relies on data from such sources as local rental advertisements, rental agencies, real estate agents, and on-base referral offices to set the location rates. Since you’re now thinking about your Basic Allowance for Housing, let’s take a look at how you can use this part of your compensation package to buy a home. Did you know that you don’t have to use your BAH to pay for rental housing? You can use this steady source of income to qualify for a home mortgage. Indeed, your tax-free BAH provides you with an excellent opportunity to pursue the many benefits of homeownership. The first step in purchasing your home is to figure out how much you can afford to spend on a house. Much of this decision will come from how much money a lender permits you to borrow in a home loan. Working with a knowledgeable lender is the key to accessing a variety of home loan options that fit your financial requirements. Your service in the United States Military guarantees you access to expert loan specialists affiliated with Homes for Heroes in your community. Our loan specialists work with you to find a home loan that fits your unique circumstances that come with active duty military service. In recognition of your service, our Homes for Heroes loan specialists also reduce their loan fees. SIGN UP, and Homes for Heroes will connect you with an expert loan specialist in your community. The advantage to engaging a lender early in the home buying process is that you’ll find out how much money you can borrow as a home mortgage. The lender examines things like your credit history, credit score, and income to determine a maximum loan amount. 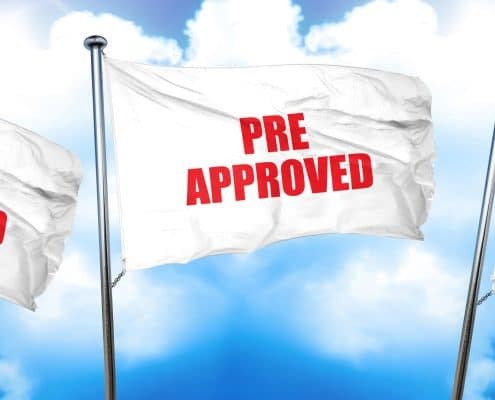 The lender tells you a maximum loan amount in a pre-approval letter that you can use to negotiate with a seller when you find a house that you want to buy. When you apply for a loan, a lender obtains a current copy of your credit report from one of the credit reporting agencies; Experian, Equifax, and TransUnion. 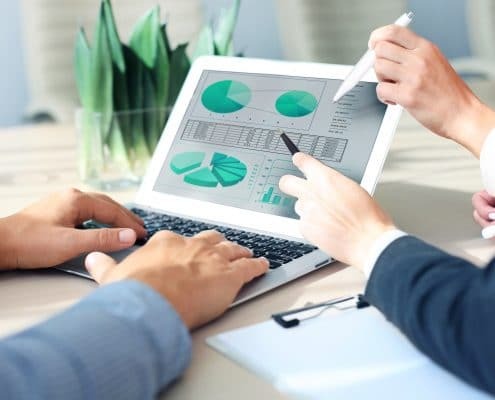 The credit report provides detailed information on your payment history, types of credit, the amount of available credit, and amount of time that you’ve used credit. Along with the report, the creditor receives your credit score, also known as a FICO score. Your credit score is a number, 300-850, that reflects the current state of your credit. A higher score means that you are an excellent credit risk and lenders honor top-flight ratings with lower interest rates, advantageous loan terms, and discounted loan fees. Don’t lose heart if your credit score is a little low since they reflect your current credit status, and a steady focus on financial fitness can increase them. A lender wants to know that you can afford to make mortgage payments before approving your home loan. Reassure your lender that you’re creditworthy by presenting proof of your income. Remember to include your BAH money as part of your total revenue when qualifying for your home loan. Remember to include your BAH money as part of your total revenue when qualifying for your home loan. 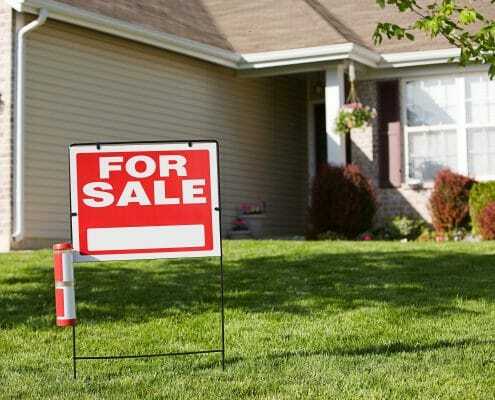 In most cases, a VA home loan is an outstanding financing option for those who qualify. You don’t need to make a down payment to be eligible for a VA loan. The eligibility criteria are less stringent than for many conventional home loans. Your Homes for Heroes affiliate loan specialist will guide you through obtaining financing for your home purchase. You do not need to buy a house for the maximum amount of money you can borrow. An examination of your lifestyle and budget requirements will help you draw up a successful home purchase plan. Remember to think about your future money necessities when you’re coming up with an estimate of how much you can afford to spend on your home. Lastly, congratulations on deciding to buy a home. Purchasing a home is one of the best long-term investments available. Your military career opens up financing opportunities, such as the BAH and VA loans, that make buying your home an affordable investment. SIGN UP to learn how Homes for Heroes can help you with your real estate objectives.